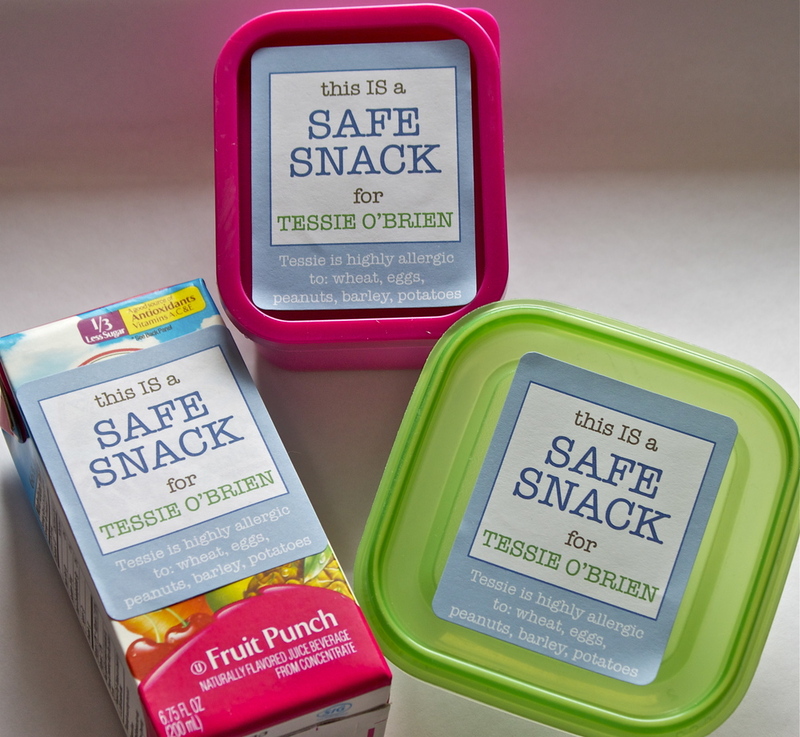 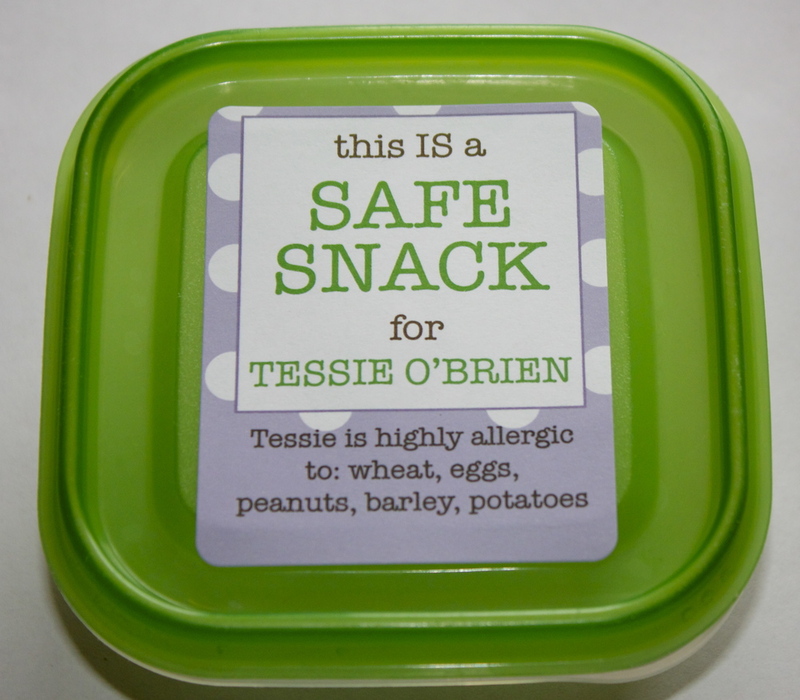 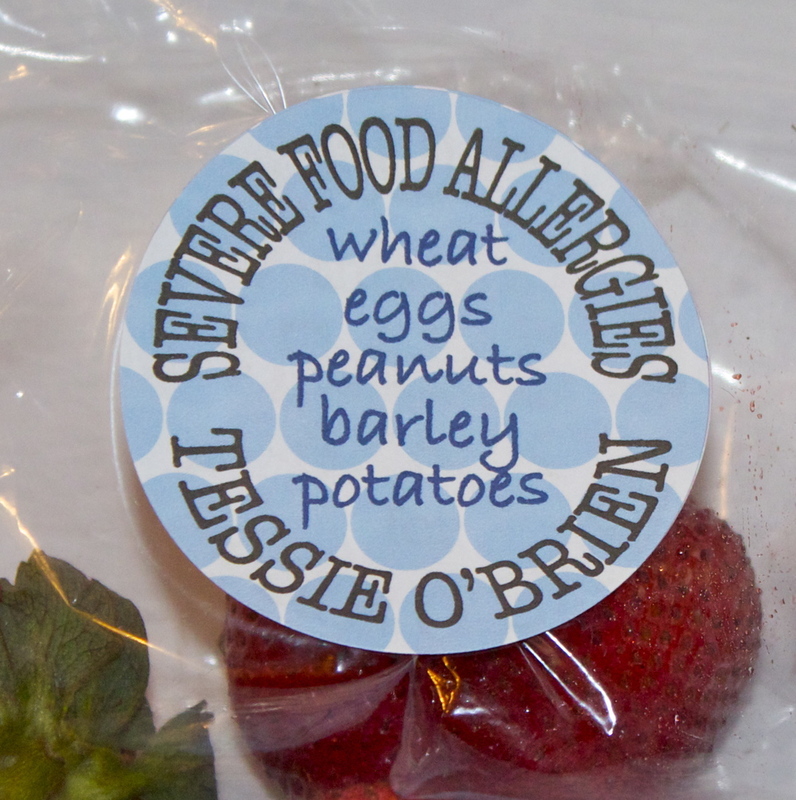 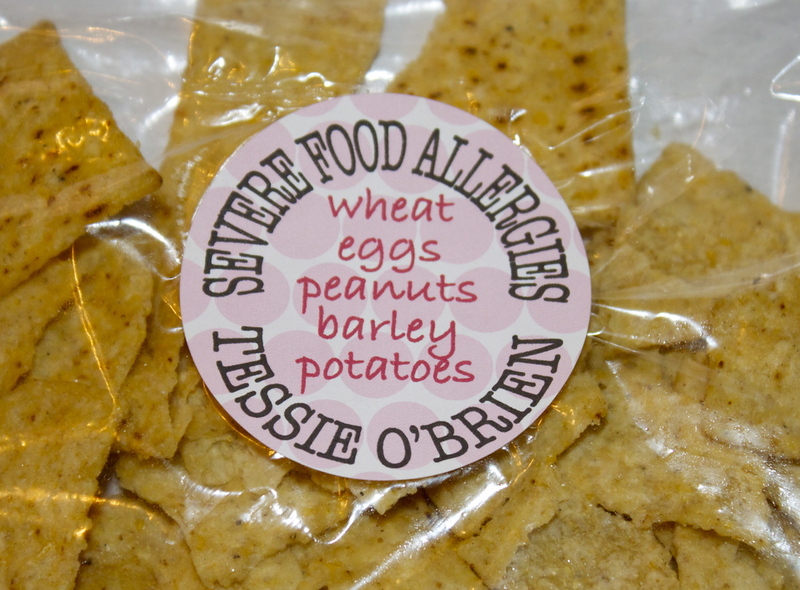 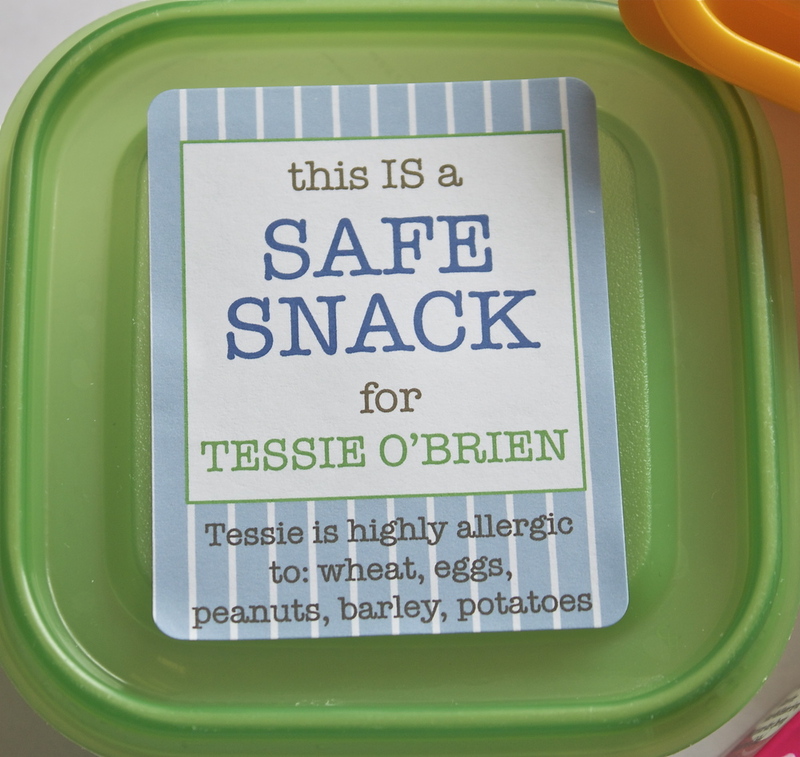 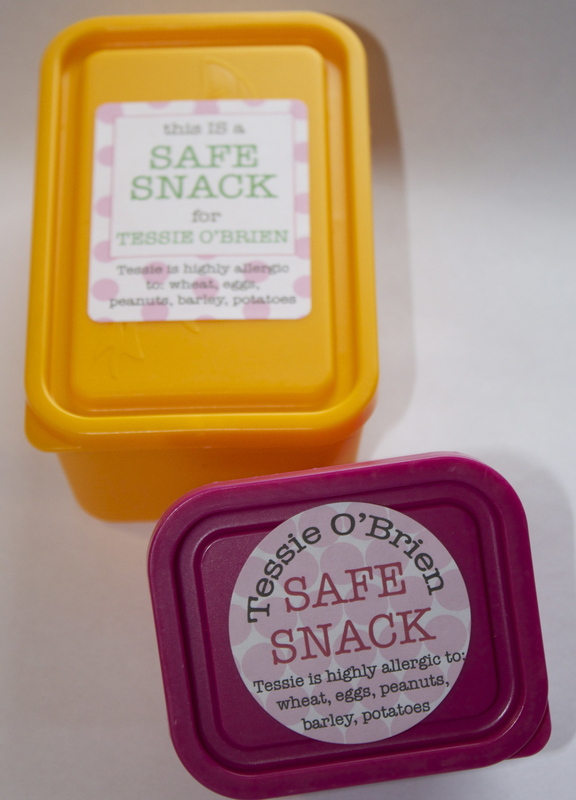 If you have a child with food allergies, chances are you bring them special snacks wherever you go. 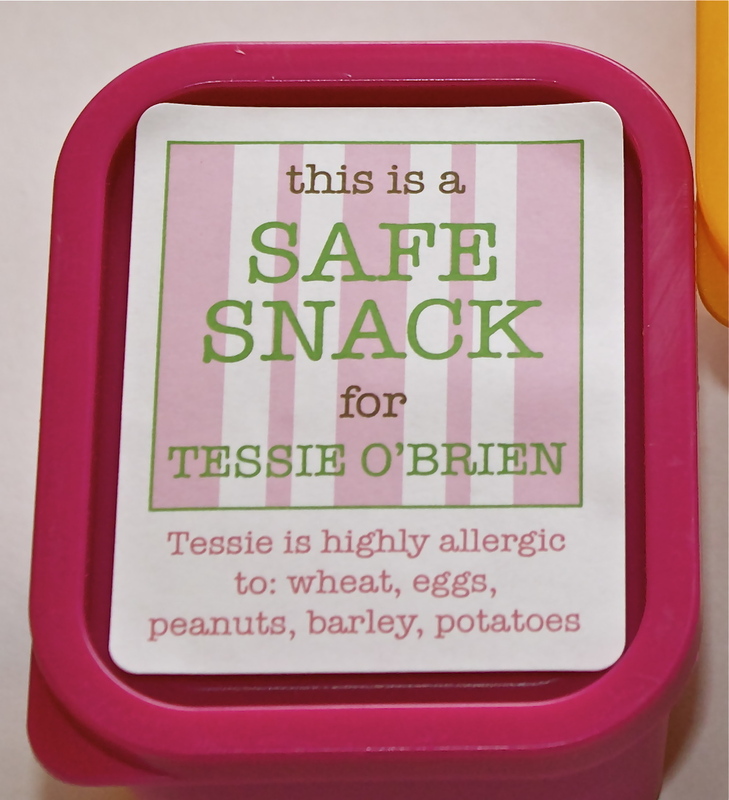 I label my daughter's food containers with these stickers as an extra precaution to clearly mark which food is hers. 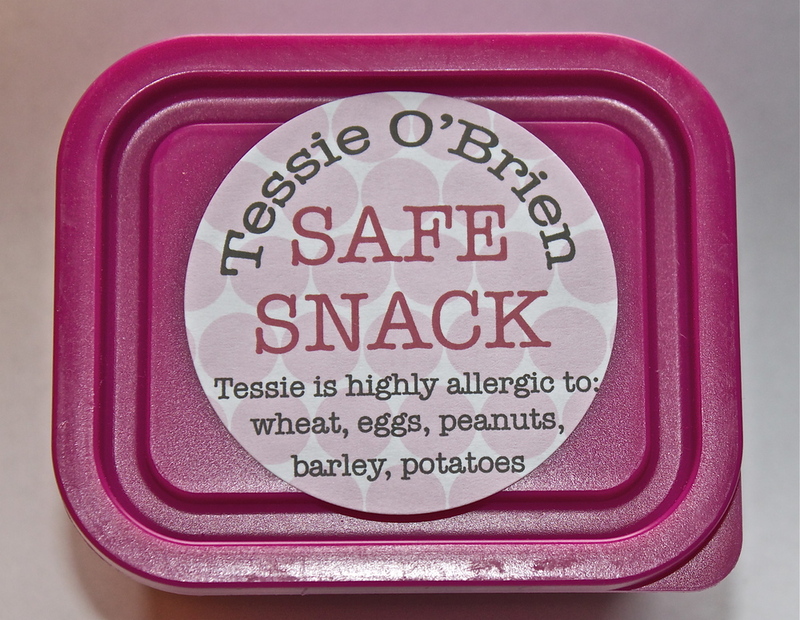 I make those labels stylish because...well...why not? 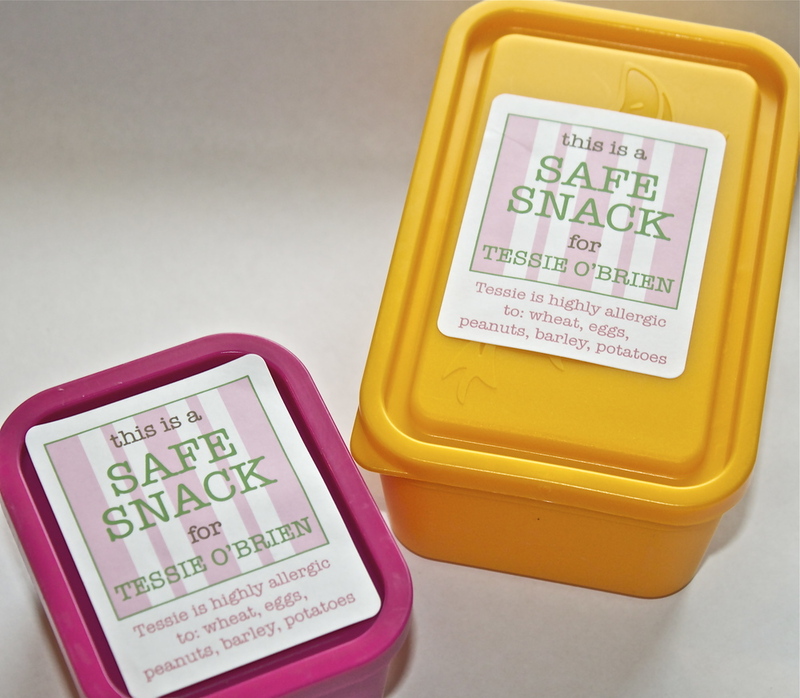 Set of 12 personalized 2" x 2.5" rectangle stickers for $15. 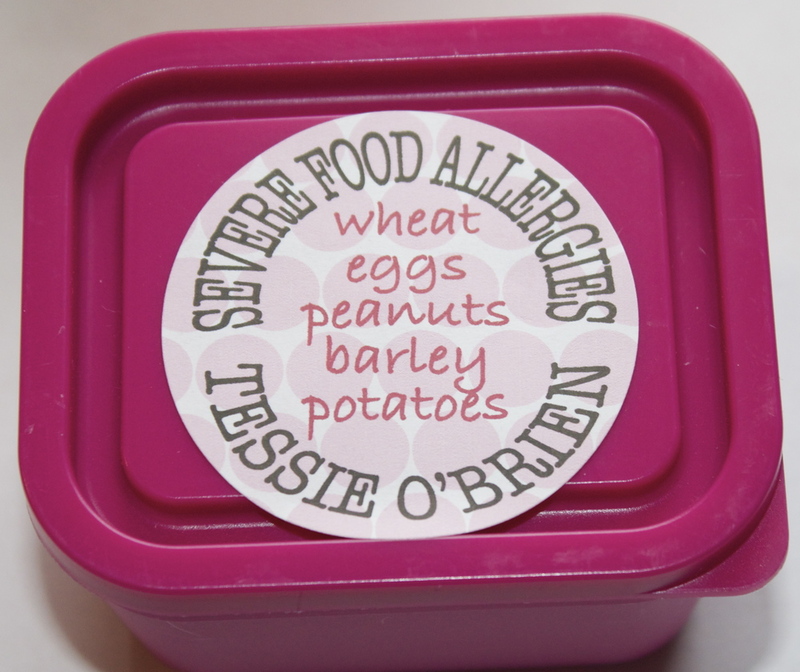 Set of 16 personalized 2" circle stickers for $18.